There are opportunities for sponsorship of this key gathering at Platinum, Gold, and Silver levels, as well as Dinner Table Packages. Each package includes exclusive sponsorship of a unique aspect of the conference (e.g., a Networking Event, Conference Bags, a lunch or coffee break, etc.). In addition, each sponsorship package delivers other great benefits, such as the promotion of your company brand and expertise internationally, both in advance of the conference and at the event itself, chairing a conference session, offering complimentary delegate registrations, and much more. 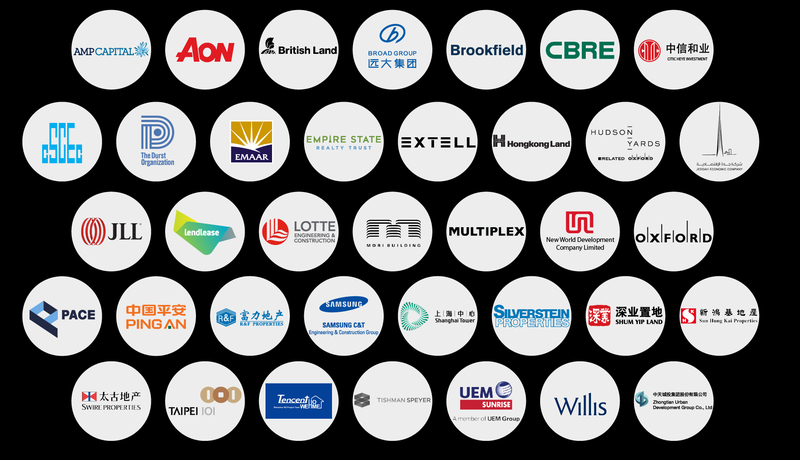 Why Sponsor CTBUH 2018 Tall + Urban Innovation Conference?